Certain security settings can sometimes prevent the Sococo Desktop App from updating automatically, which can cause issues with your media or connectivity. Here’s how to manually update the App and resolve any related issues. Windows users can go directly to app.sococo.com/a/download and download either the regular Windows App or the 64bit version, depending on the type of your system. Once the installer is downloaded, make sure that the Sococo Desktop App currently installed has been completely shut down and then simply click on it to run the installation. Removing the version currently on your computer is not necessary, as the new Desktop App will overwrite the old app. 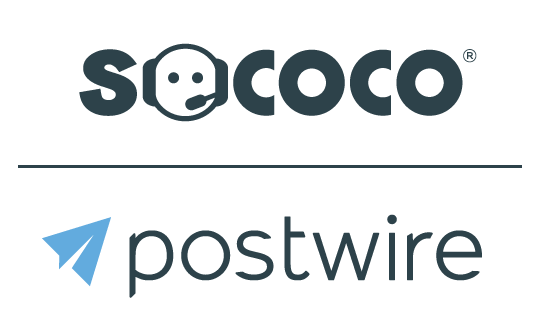 The Sococo Desktop App will automatically start after the installation has finished, taking you to the login page, as normal, where you can use your typical method of authentication to get into your Sococo workplace. Mac users can go directly to app.sococo.com/a/download and download the Mac OS X version available at the top of the page. Once the installer is downloaded, make sure that the Sococo Desktop App currently installed on your system has been completely shut down and then click on the downloaded file, starting the installation process. A new window will pop up, asking you to drag the Sococo App icon into the Applications folder. Once you’ve done this, you can open the freshly installed Desktop App via the Launchpad. You will be taken to the Sococo login page, as normal, where you can use your typical method of authentication to get into your Sococo workplace.